Congratulations to Bruce Marshall, Te Papa’s Collection Manager Molluscs, who was recently honoured with a Doctor of Science by Victoria University of Wellington. Molluscs are the group of animals that includes snails, slugs, shellfish, squids and octopuses. Bruce Marshall. © Te Papa. Doctor of Science degrees are awarded for exceptionally significant contributions to a field of science. Bruce has described and named an incredible 451 new species. Since 1967 he has published more than 120 scientific papers. Bruce’s research encompasses living and fossil molluscs, from both terrestrial and marine environments. Bruce in the field, 1967. A marine snail, Calliostoma gendalli, described and named by Bruce Marshall. Images of some of the species described by Bruce. Mollusc research at Te Papa. A list of Bruce’s publications. 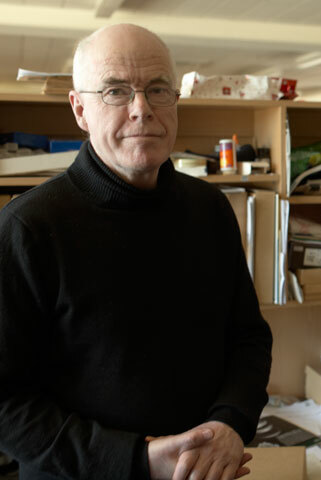 Bruce was described as “the leading authority on the taxonomy and systematics of living molluscs in New Zealand” in the conferment letter from Victoria University. 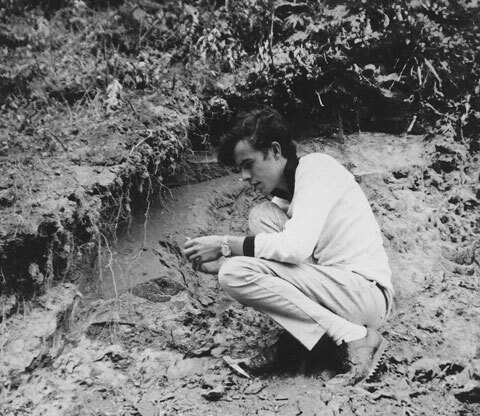 Bruce’s contributions to malacology (the study of molluscs) have also been recognised by his colleagues who have named 23 species and five genera after him, including the sea snails Bruceiella and Marshallopsis. Image of a shell of Bruceiella. A marine snail, Annulobalcis marshalli, named after Bruce Marshall.